Well well well...what do we have here? A new Jellyfish album? Okay, it's a new album of old stuff, but I'll take anything I can get when it comes to Jellyfish. This is the first official album of a live concert. 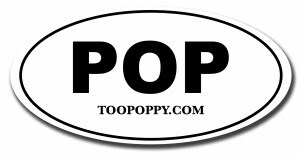 Sure, there are a couple bootlegs out there, but this is on the up & up. 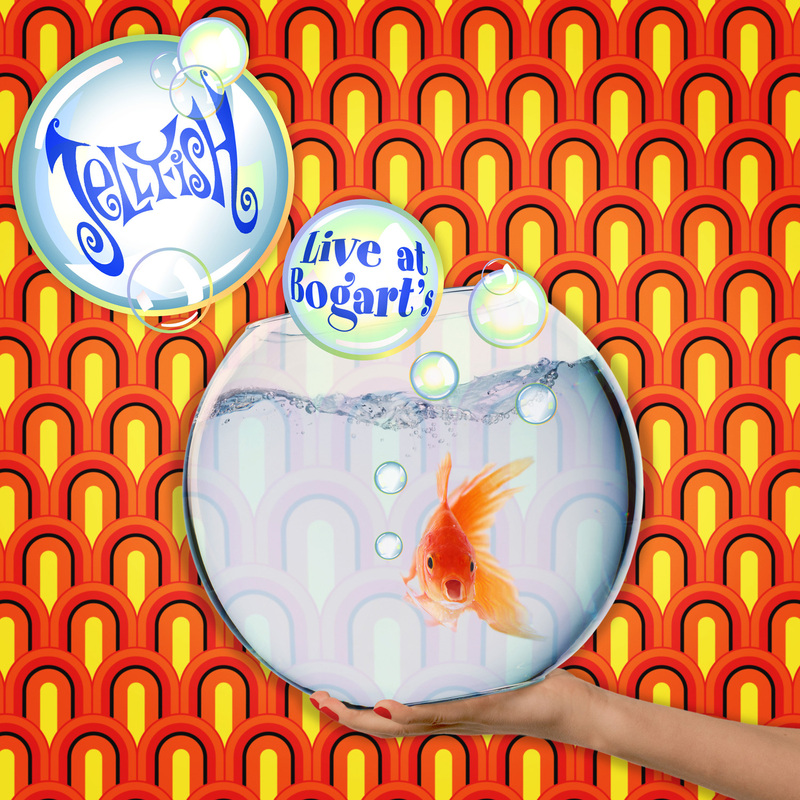 You can preorder Jellyfish Live at the Bogart's from Omnivore records right now for only $15.99 on CD or $29.98 on a double LP (that's Long Play on vinyl for you youngsters out there).